Nostalgia is still the name of the game and Atari is the next one jumping aboard all of the hype revolving around games of the past. 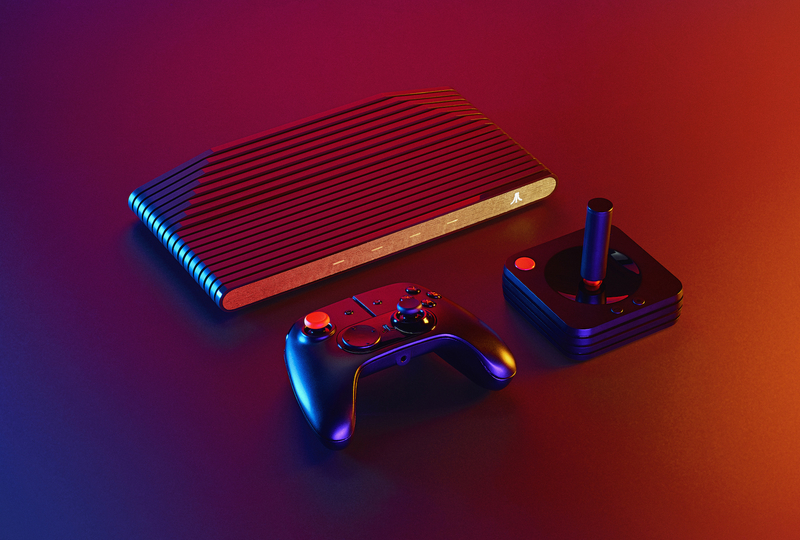 An all-new Atari box–now known as the Atari VCS is available for pre-order via Indiegogo! The console comes in two models: a collector edition with a wood finish in the front and a black “Onyx” edition. Combining Atari’s rich history with modern video computer system, Atari VCS consists of classic joysticks as well as modern controllers, and will launch with more than 100 classic games. As this Atari box will be shipped from New York, you can sign up with us to save some shipping costs by choosing local US shipping. Always RM10/lb, and only actual weight is counted!